دعما للمراة المبدعة تفاحة البدء. دعما لشرط وجودنا عبر دعم تعبيرتها المسؤولة .
" ملتقى عليسة الدولي للمبدعات " الذي سينعقد بتونس ايام 16 ~20افريل 2019 تحت شعار ( المراة المبدعة و الحقوق الثقافية ،). In the framework of our support of the creative woman " Start Apple "
In support of the condition of our existence by supporting its responsible expression.
" 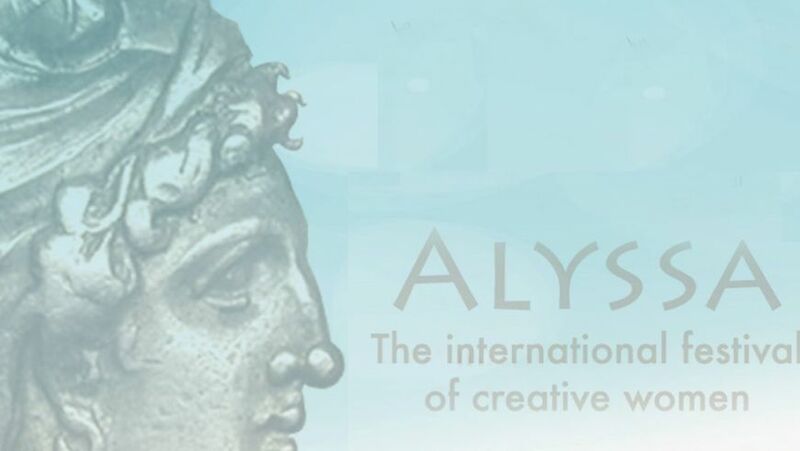 The International Creativity Forum for Creativity " will be held from16 through 20 April , 2019 under a slogan , entitled : " The Creative Woman and Cultural Rights ". Your donation makes a nice dream become true . Nous sommes déja 2 participant(s), rejoignez-nous !